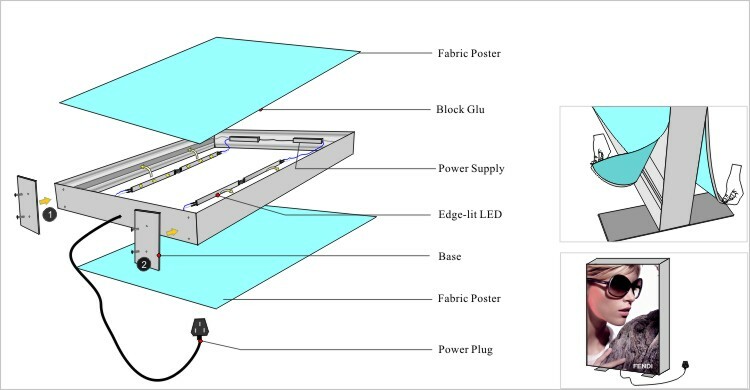 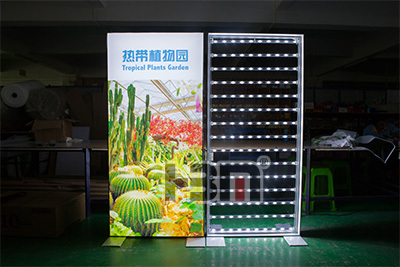 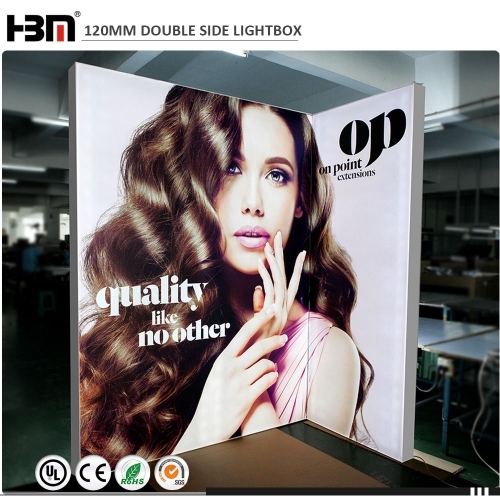 Exhibition stand free standing double face fabric light box is always used for advertising display at trade show.It is made of 160mm aluminum profile and backlit or edgelit LED, and high quality UV printing fabric poster. Aluminum base for free standing. 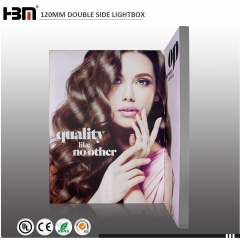 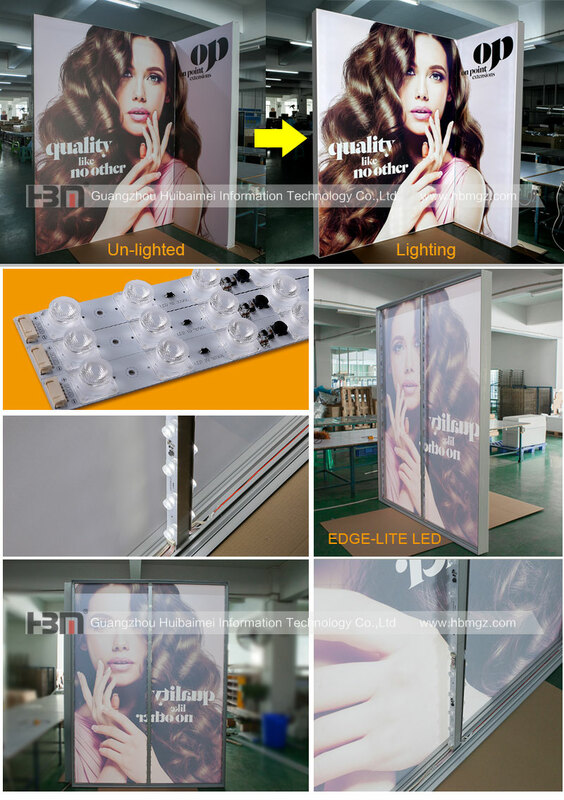 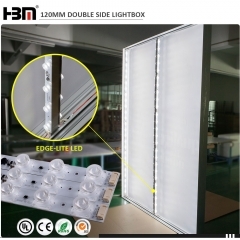 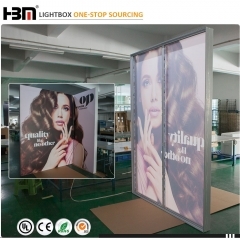 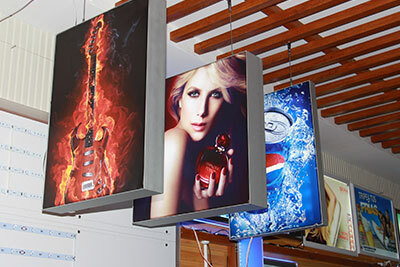 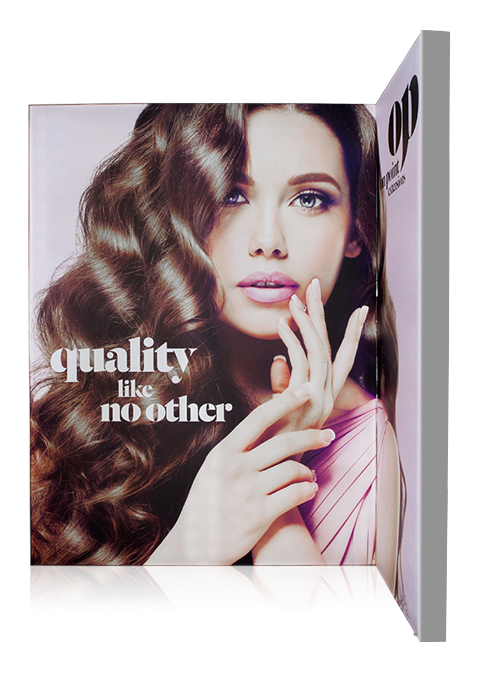 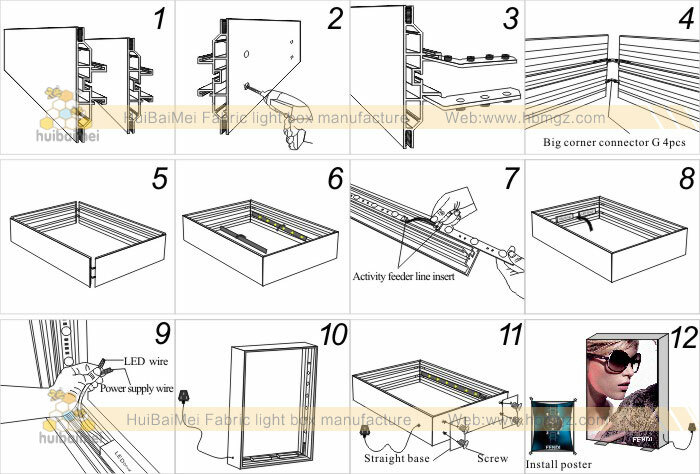 double side aluminum profile be widely used for advertisement light box( mainly for beauty brand/ fashion brand/glasses brand),also for exhibition display and decorate display.